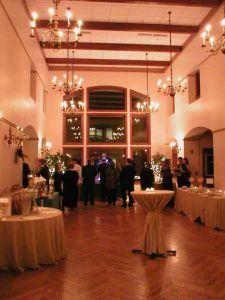 the Polish Center is the perfect venue for your next event. We have spaces of all sizes and can accommodate groups up to 300 people. The Polish Center has all the amenities you need to ensure your event will be successful, enjoyable and a most memorable experience. Full Bar Available - required minimum based on group size and date. Please feel free to email us or call for further details and dates available.